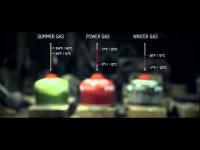 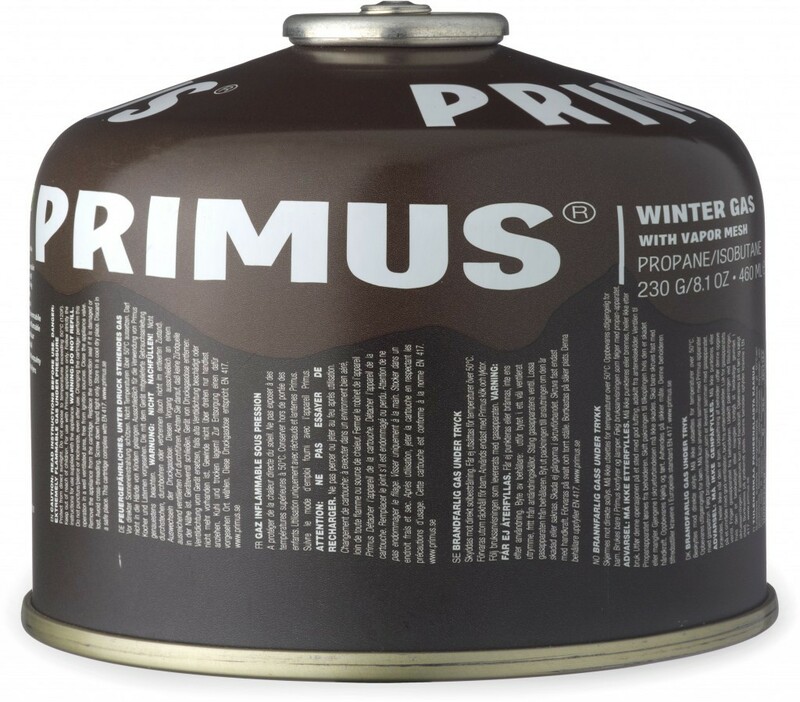 Primus Winter Gas - LPG for low temperatures. 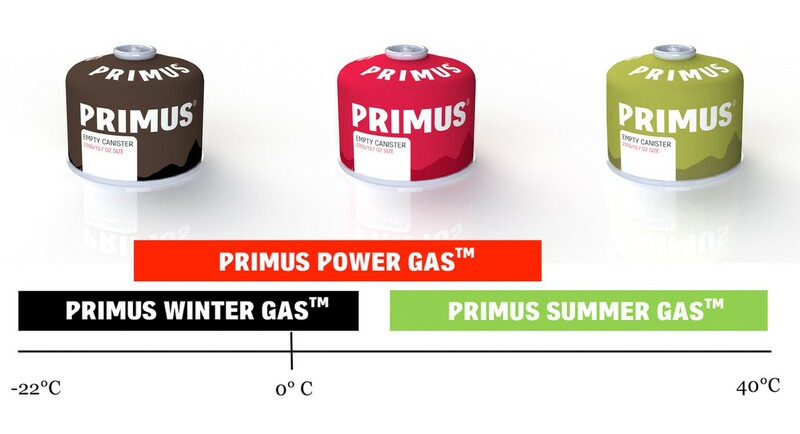 Primus Winter Gas improves the performance of LP gas cartridges at temperatures down to –22°C. 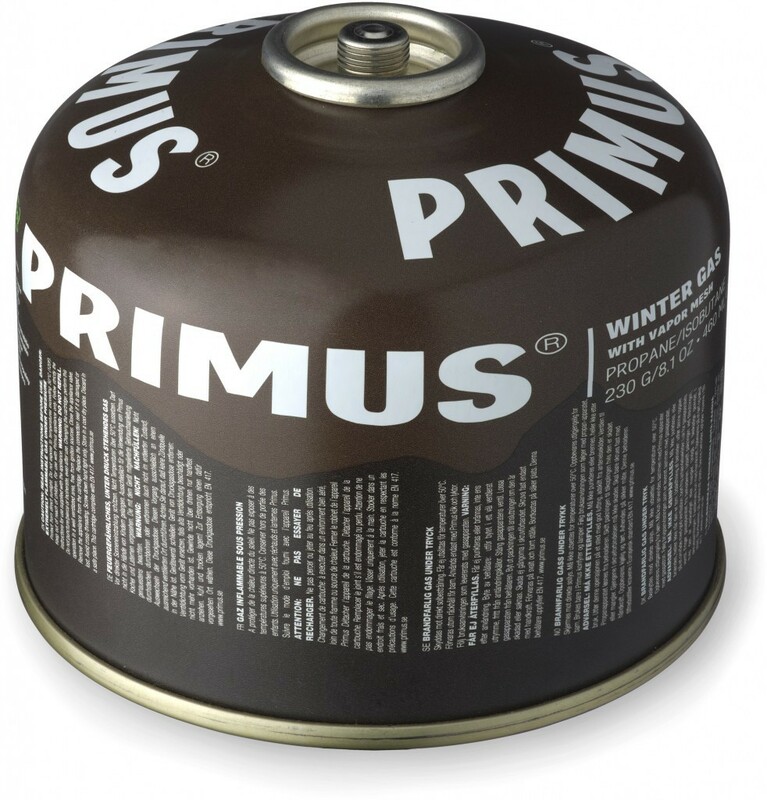 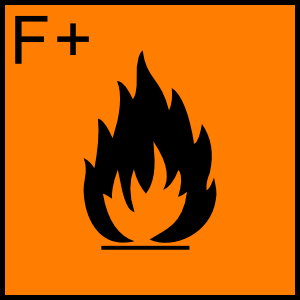 After 60 minutes of cooking, a Winter Gas cartridge is approximately 9 % more powerful than one without Vapour Mesh. 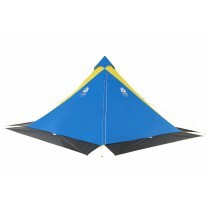 After 120 minutes of use it delivers about 15 % more power. 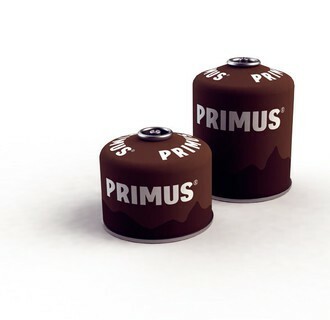 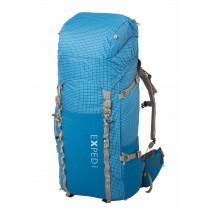 Capacity 230g.